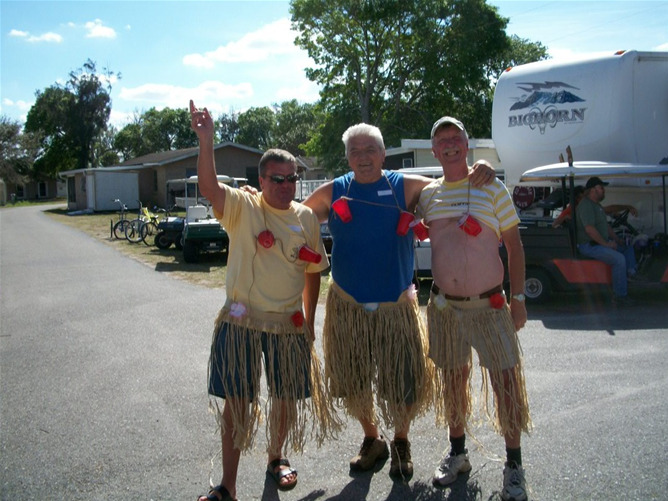 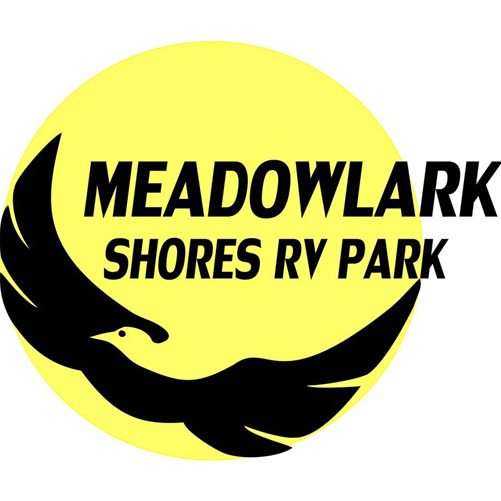 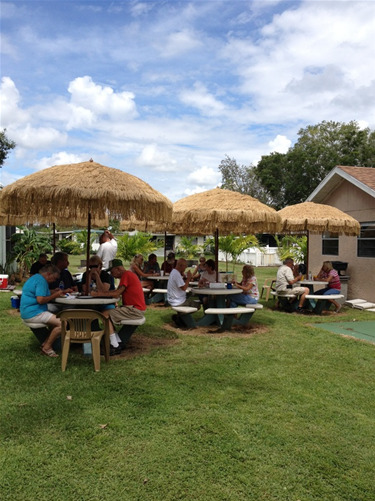 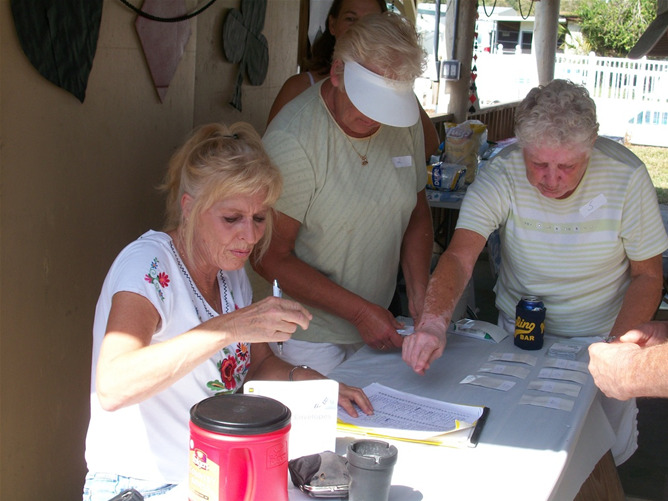 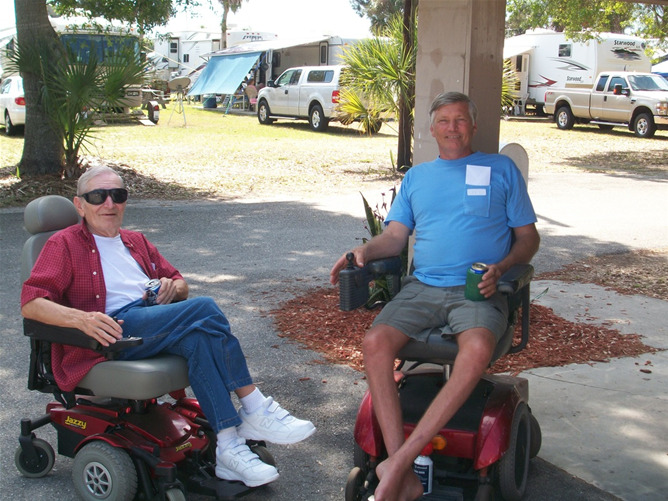 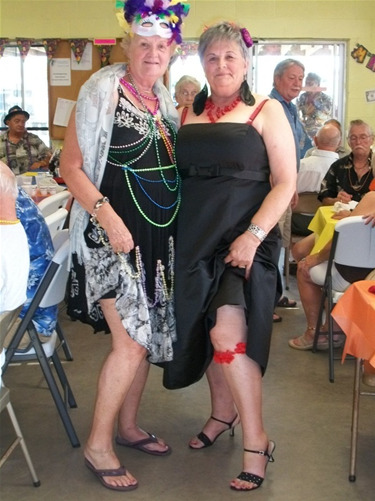 Every day is a celebration at Meadowlark Shores 55+ RV Park. 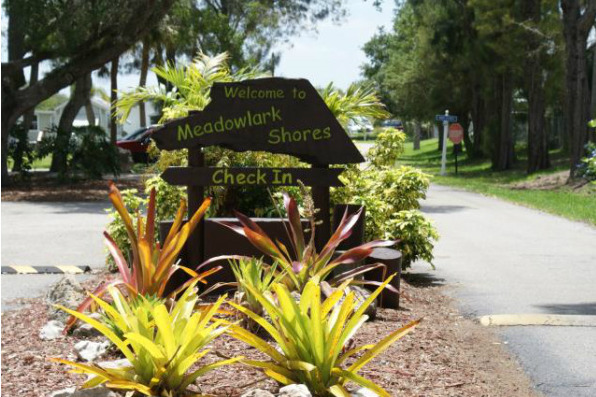 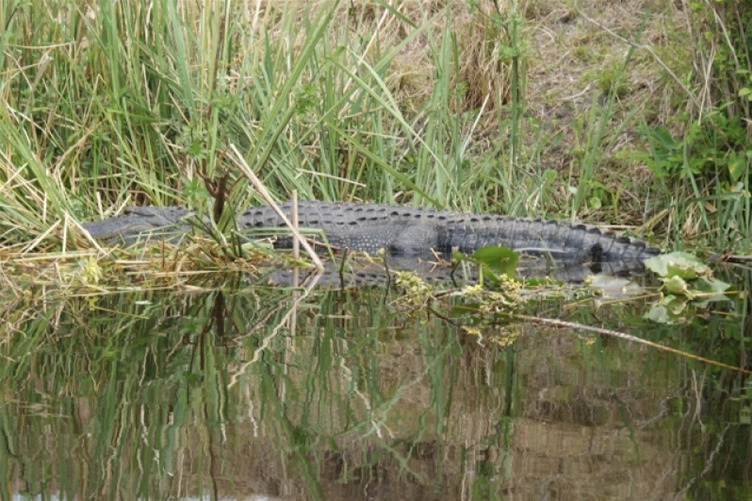 Bask in the peaceful sunrises and sunsets while you watch otters, gators, tarpon and manatee as they make their living in the bountiful waters flowing from Lake Okeechobee to the Gulf of Mexico. 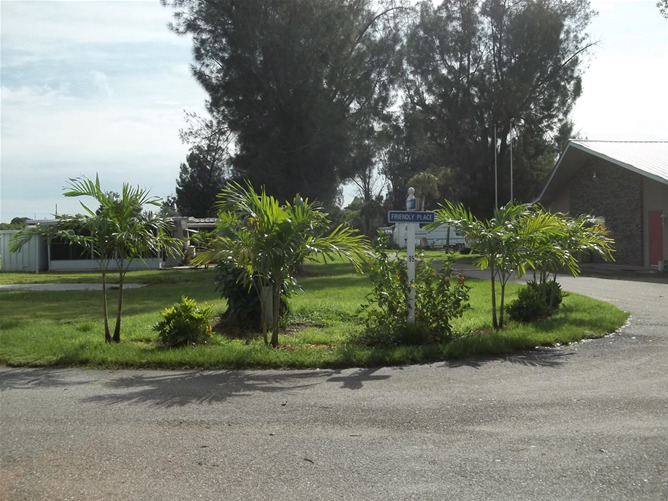 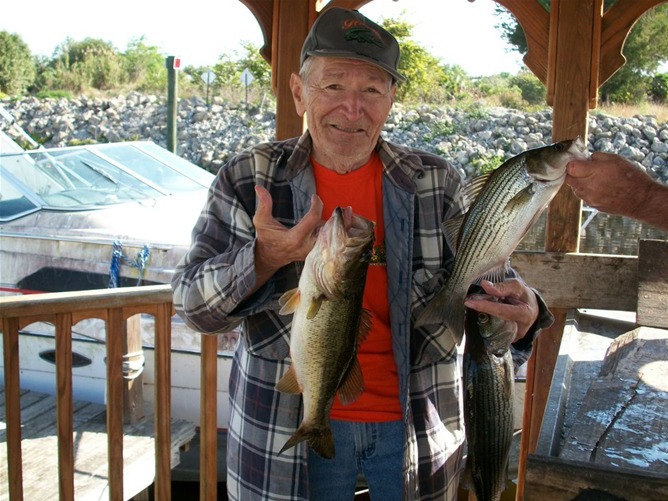 The Caloosahatchee River provides endless opportunities for fishing and boating or just watching the endless parade of boats from - pirogues to mega yachts - as they pass by your front door on the intercoastal waterway.